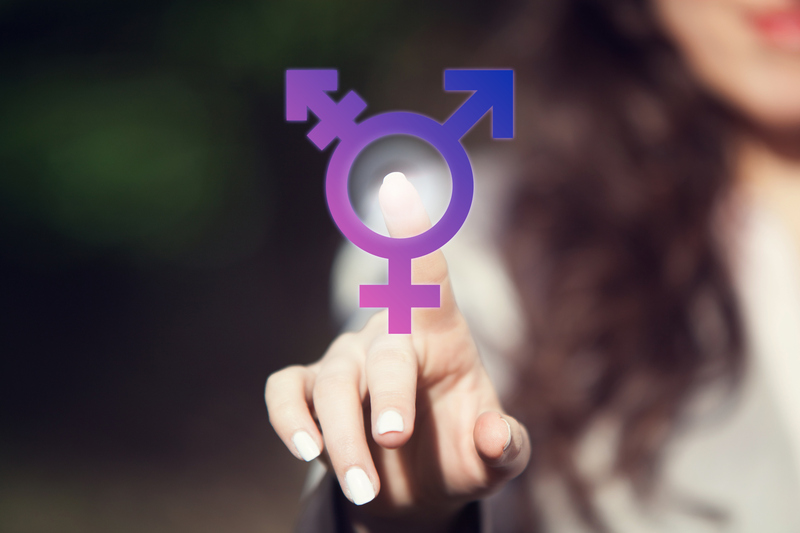 With transgenders becoming more socially accepted it is raising some new issues for the UK school systems starting right from the primary school level. The schools are now being faced with many new challenges when it comes to gender identification. 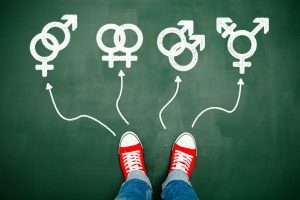 While many may think that gender issues would become an issue in the later grade levels, there is clear evidence that even students at the primary level are struggling with gender identity. Many of the UK schools are recognizing this and are being early preparation for dealing with more transgender students in the future. The first steps are in educating themselves as to some of the challenges that may arise, and this is being done through lectures and seminars. The number of young people coming forward that want to change their gender is on the increase and schools are going to have to prepare for this as it is likely to change the standard environments of the schools as they are today. It also means that teachers will have to have a level of acceptance about gender identity and will not be able to be bias in any way, shape or form.